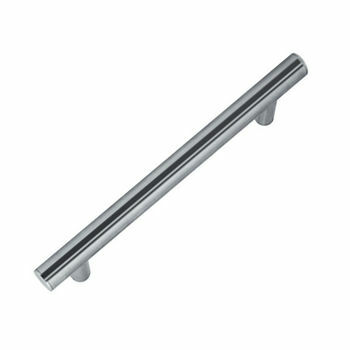 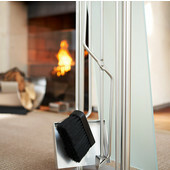 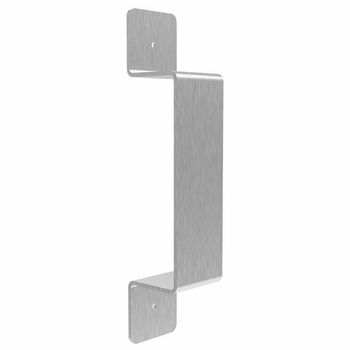 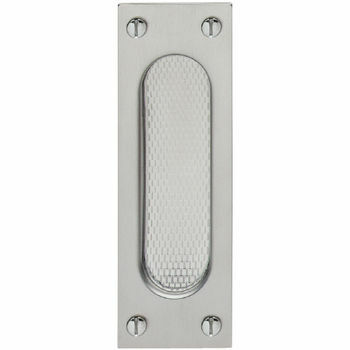 Hafele Pull Handle with Straight Feet, Matt Stainless Steel, 11-13/16" (300mm) Length, 1" (25mm) Dia. 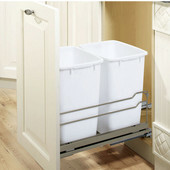 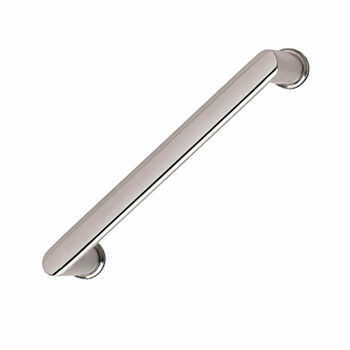 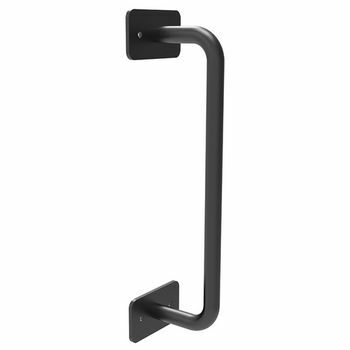 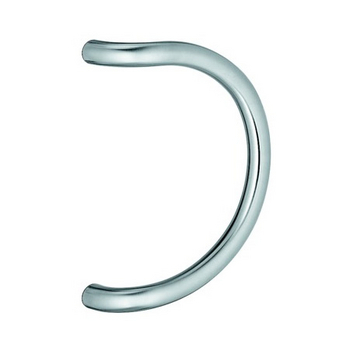 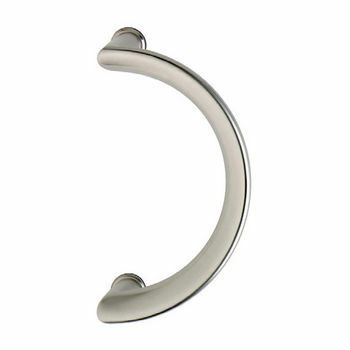 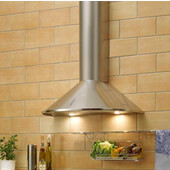 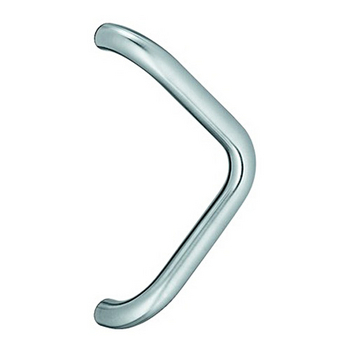 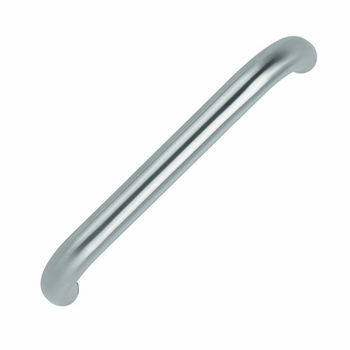 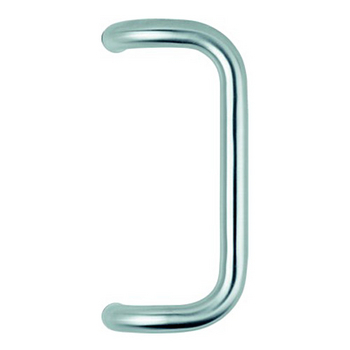 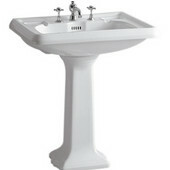 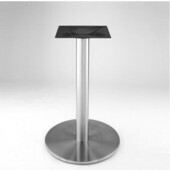 Hafele Curved V-Shaped Pull Handle, Matt Stainless Steel, 14-15/16" (380mm) Length, 1-3/16" (30mm) Dia. 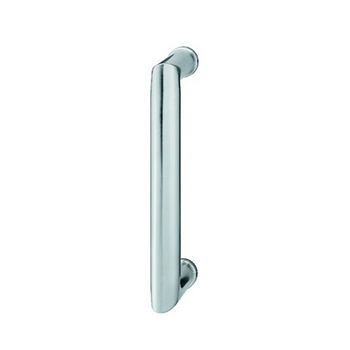 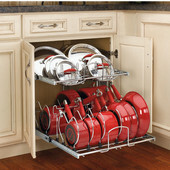 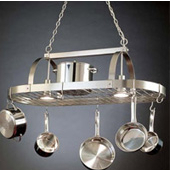 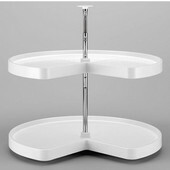 Hafele Pull Handle with Support Rosettes, Matt Stainless Steel, 9-7/16" (240mm) Length, 1-3/16" (30mm) Dia. 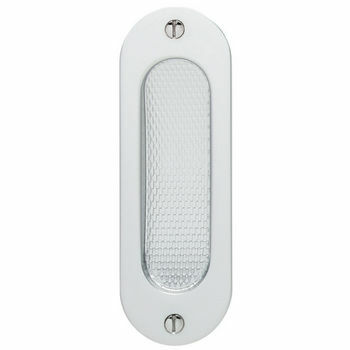 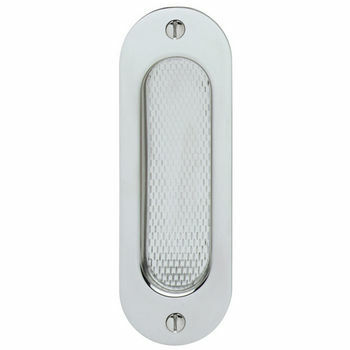 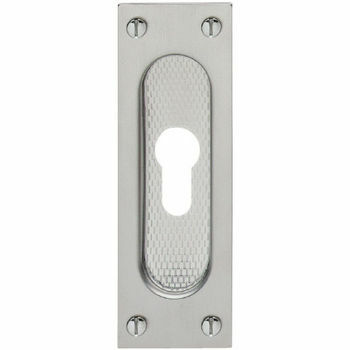 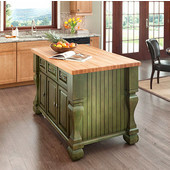 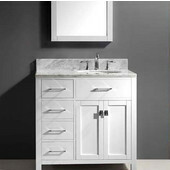 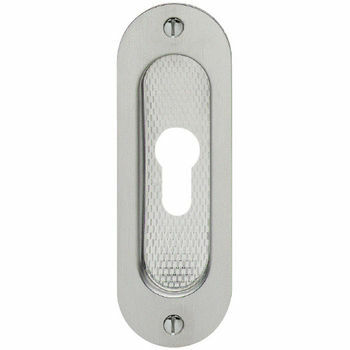 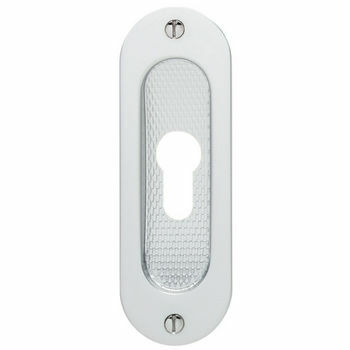 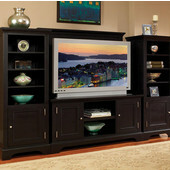 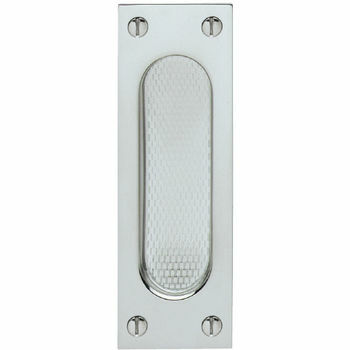 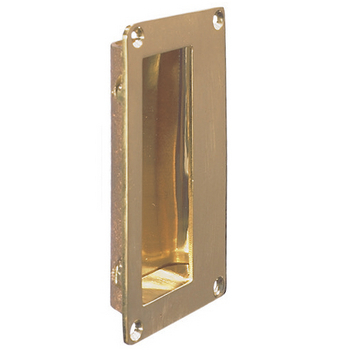 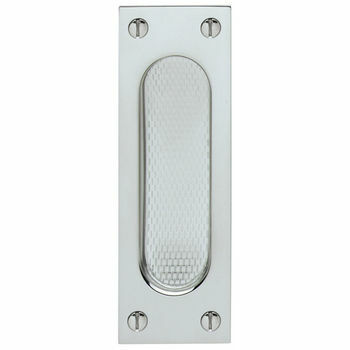 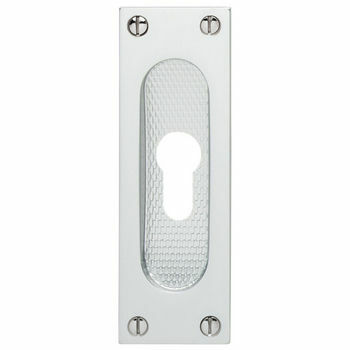 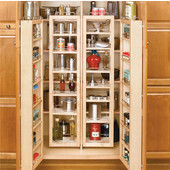 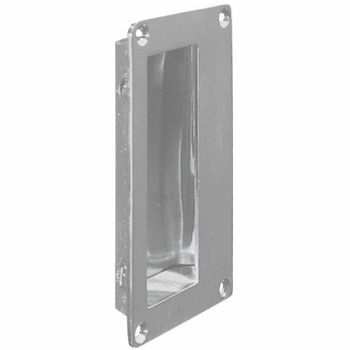 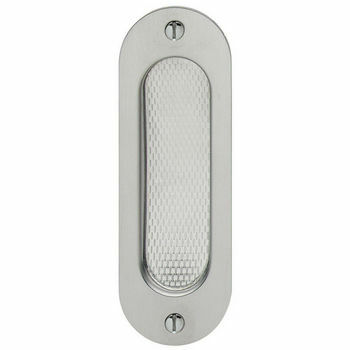 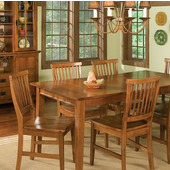 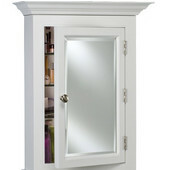 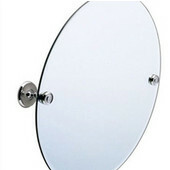 Available in a variety of materials, these Door Pulls come with or without a key hole.